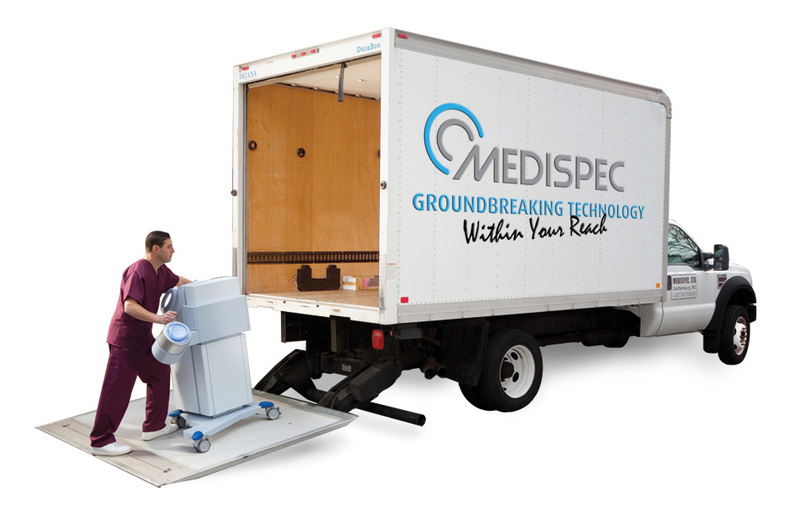 Mobile Lithotripsy | Medispec Ltd.
Our mobile lithotripsy service comes with convenience and flexible scheduling at your choice of location, your choice of a spark gap E3000 or electromagnetic EM1000 lithotripter, and a knowledgeable, trained and certified radiology technician. We can schedule single day or multiple day treatments and help in negotiating payer contracts. The entire system is delivered in advance of the scheduled procedure, complete with lithotripsy generator, endourological table, imaging system of your choice, and certified technician.